Intergrated software solution which caters to all your real estate management and accounting needs in an user friendly manner. Operating a real estate business is one of the most challenging tasks in this region. Even a small mismanagement or negligence can cost you fortunes. Having all the relevant information at your fingertips is the key to survival in this market domain. 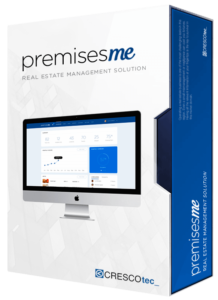 premisesme is an intergrated software solution, developed by CRESCOtec_ which caters all your real estate management and accounting needs in an user friendly manner. Gone are the days when you need to actively keep track of all the real estate activities. premisesme will take the work load away from you and ensure, that all information you need are just a few clicks away. 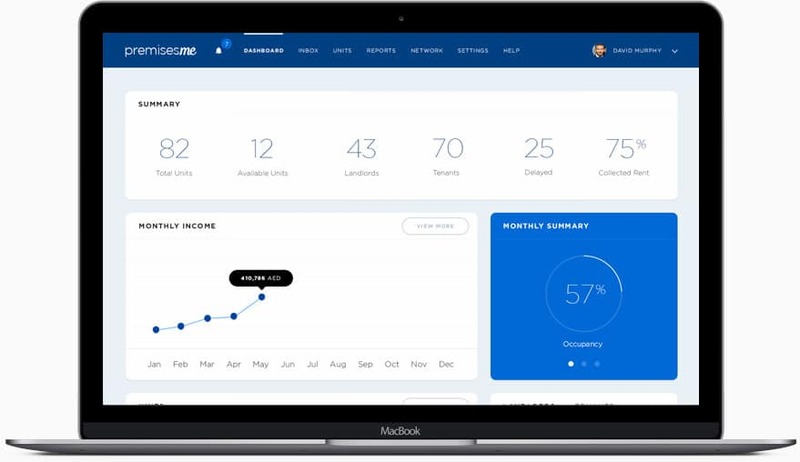 With the use of the latest technology and a clear vertical scope, premisesme ensures higher productivity for the staff and more transparency for the management. With its comprehensive accounting and reporting system, premisesme helps the company to provide the best possible. 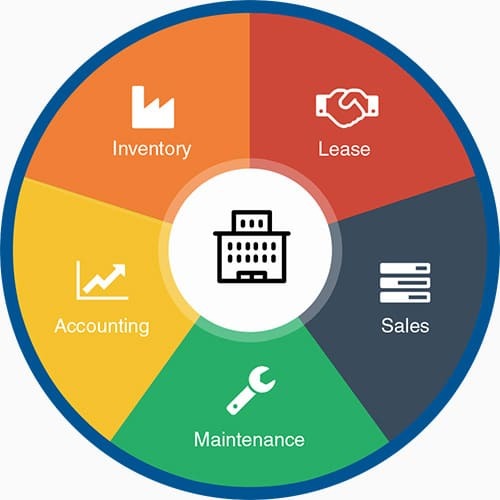 premisesme is an easy to use but comprehensive application which covers your requirements for real estate management and the related accounting needs. The application caters to every level of real estate operations ranging from prospect management to all the way till final billing. This industry specific solution will reduce your operating costs while increasing the overall productivity. With new features and updates added on regular basis, you will have one of the most comprehensive solution programmed for real estate companies. premisesme streamlines the real estate company’s management and administrative processes, by providing state of the art modules for the daily real estate activities at the touch of a button. The application has a very small digital footprint and works effectively even in a resource scarce environment. With a centralized server, managing a multi user business operations setup had never been so easy. Be one of them today. CRESCOtec_ started as an IT support company for CRESCO Holding. The company was responsible to provide software solutions to the different teams and companies within CRESCO Holding. The COTS software package addresses the needs of real estate companies, schools and accounting departments were programmed with the specific needs of GCC based end-users in mind. The solutions are scalable and help you grow your business without having to worry about data management. 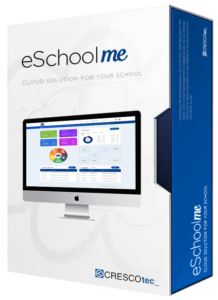 eSchoolme is a School Management Software package designed to effectively administrate and manage a school including the different stakeholders and fulfilling the regional legal requirements. 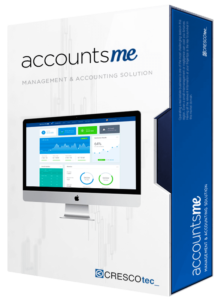 accountsme is a powerful yet easy to use accounting software that facilitates the accounting according to GCC requirements and that allows a high level of customization to foster for client specific requirements.